As the mother of a son with Down syndrome and autism, Amber Witschey was not sure 7-year-old Colton ever would experience the thrill of riding a bicycle. But he now will, thanks to a gift from the “My Bike” program through Variety-The Children’s Charity. 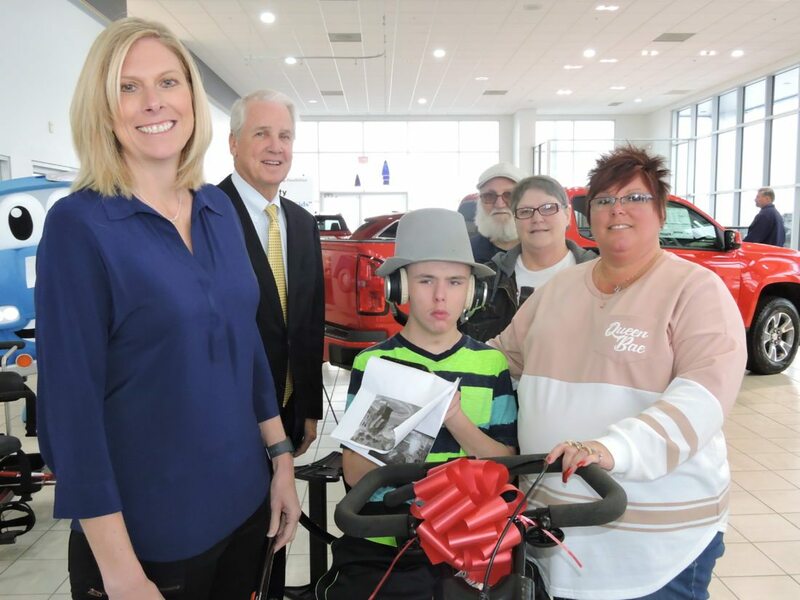 On Thursday, officials at Bob Robinson Chevrolet Buick GMC Cadillac at The Highlands hosted an event to present two adaptive bikes to Colton and 14-year-old Walker Auten. “The Robinson Auto Group is excited to be involved in this special project,” Bob Robinson, president of Robinson Auto Group, said. Robinson said his company will sponsor the next bike that will be distributed to a child in need. 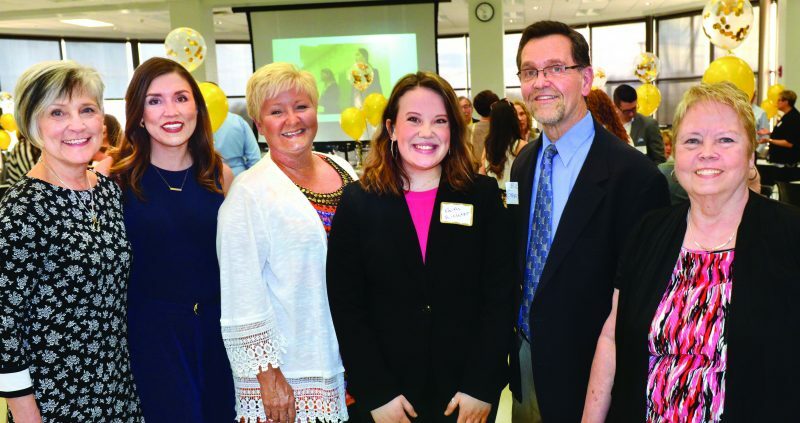 Amber Witschey said she had difficulty putting her joy into words. “I had given up on the dream that he would get to ride a bike. For him to get this kind of confidence is big,” she said. Grace Auten said her son, Walker, will do well with his bike. “It will get him outside more and allow him to get some exercise,” she said. Since November 2012, more than 1,975 adaptive bikes, adaptive strollers, and communication devices have been sponsored for eligible children throughout Variety’s 54-county service area in Pennsylvania and West Virginia, totaling more than $3 million in value. “This isn’t just about providing equipment. 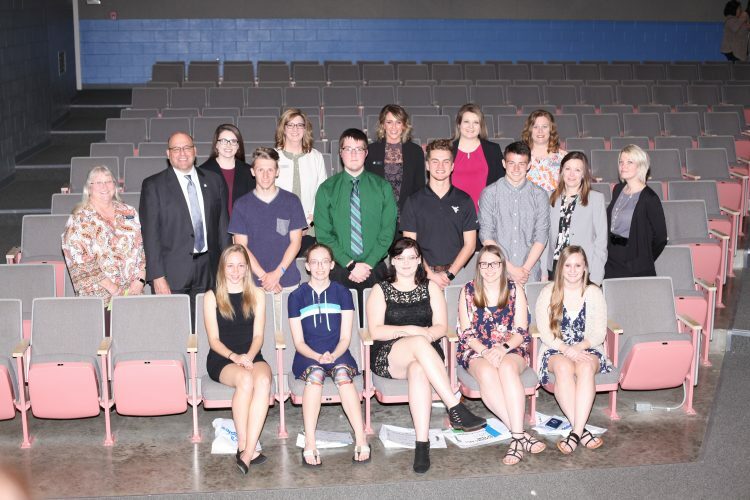 This is about building a movement to get society to recognize that these kids deserve these opportunities, and encouraging families to apply and not miss out,” Variety CEO Charles LaVallee said. Variety currently has more than 500 adaptive bikes, adaptive strollers, and communication devices sponsored, and the organization is in search of children that could benefit.